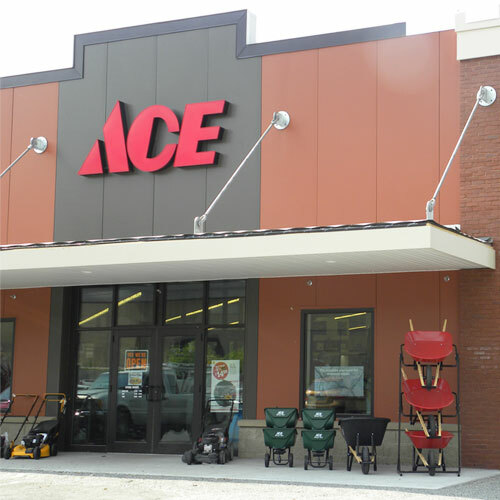 In 1992, Jeff and Wanda Haggerty swapped their hi-tech careers for hardware and opened Haggerty ACE Hardware in Jeff's hometown of Cooperstown, NY. We are committed to being "The Helpful Place" by offering our customers knowledgeable advice, helpful service, and quality products. As the helpful hardware folks in your community, we promise that, "helping you is the most important thing we have to do today."